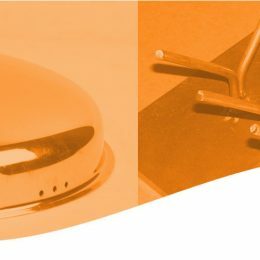 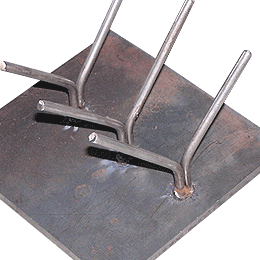 stud welding Landing page | Artech Welders Pvt. 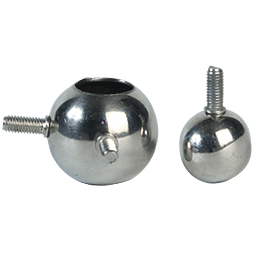 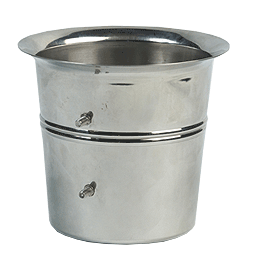 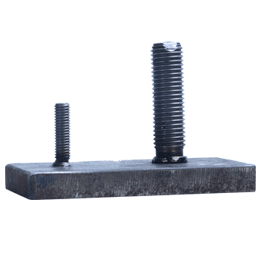 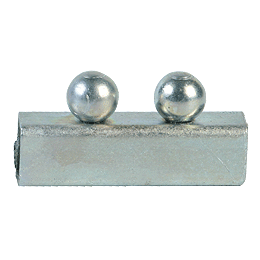 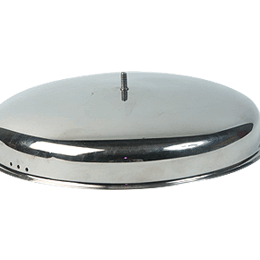 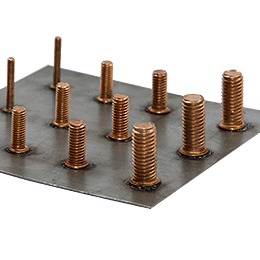 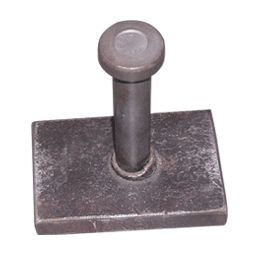 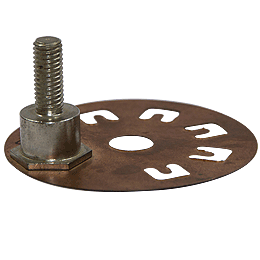 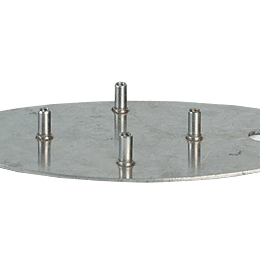 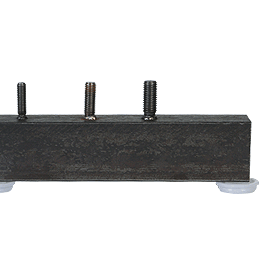 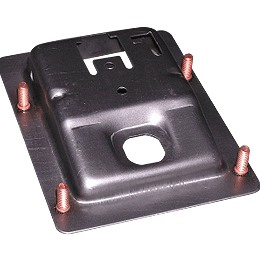 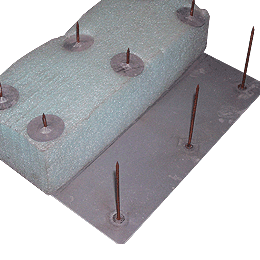 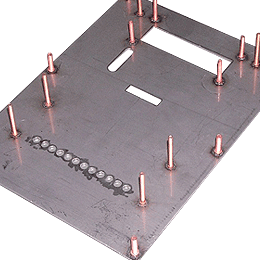 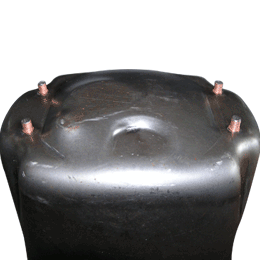 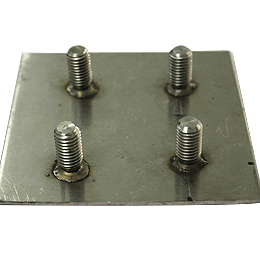 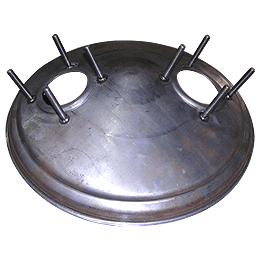 Ltd.
Stud Welding is used to affix studs or fasteners on a base without making any holes. 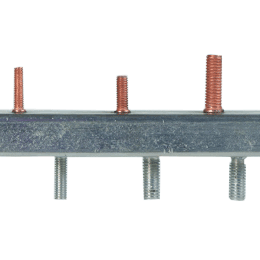 There are two primary types of stud welding process – Capacitor Discharge Stud Welding and Drawn Arc Stud Welding. 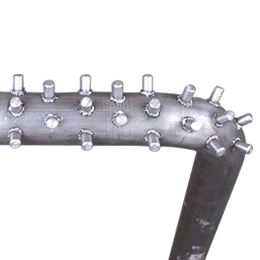 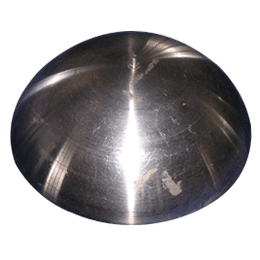 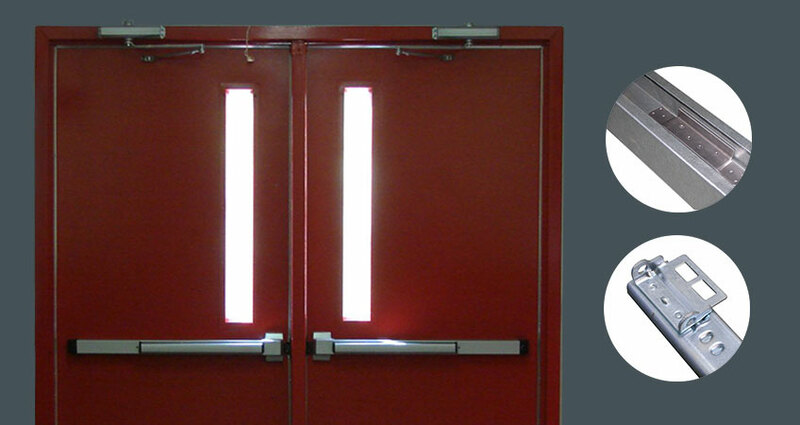 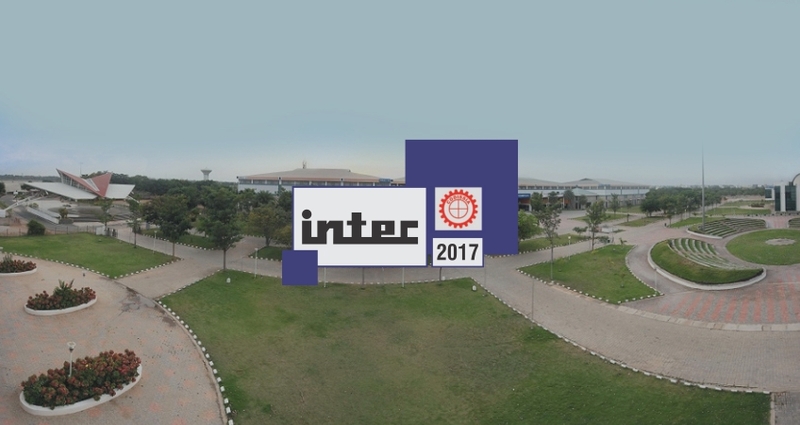 The selection of the process depends on thickness of the base metal, diameter of the stud, quality and appearance requirement of the weld. 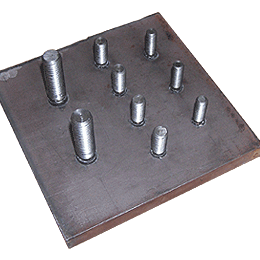 The CD Stud Welding method is used to join small diameter studs to thin base metals and Drawn Arc Welding is suitable to weld larger diameter studs on heavy parent metal. 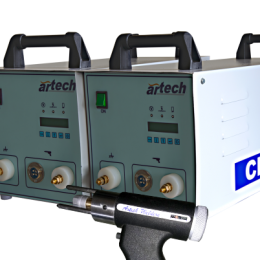 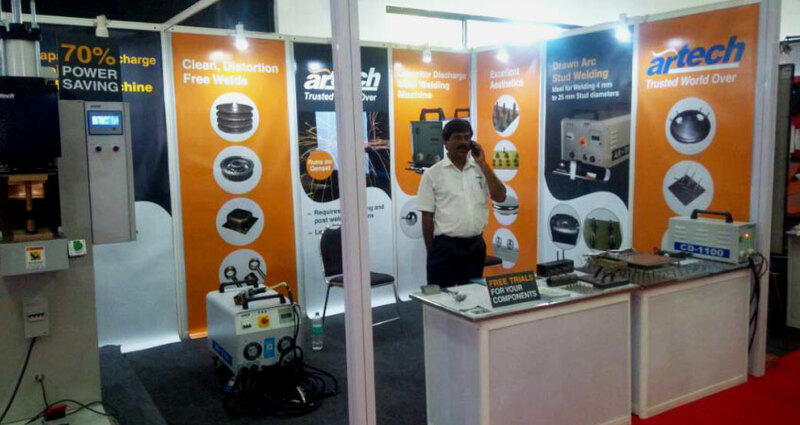 Artech offers CD Stud Welding machines that are suitable to join small diameter studs to thin base metals. 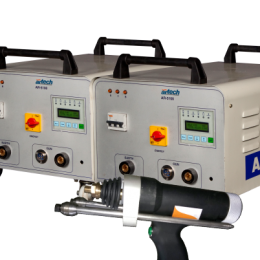 The Drawn Arc Welding Machines from Artech are ideal to weld larger diameter studs on heavy parent metal.